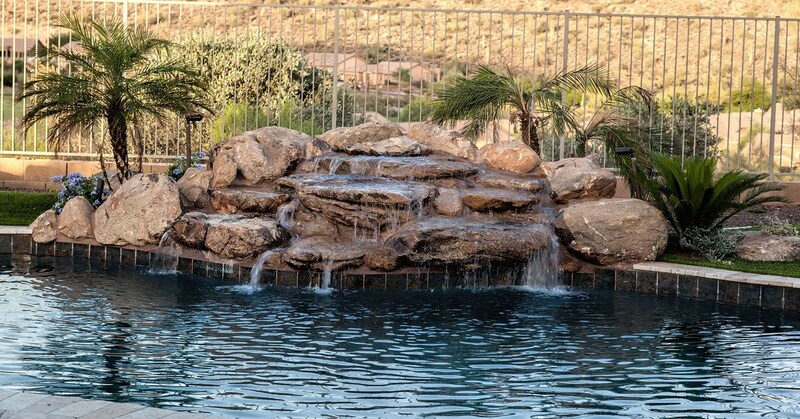 A pool can be one of the most exciting features on your property. Your kids will likely love spending time swimming and playing water games. If you like to have spring and summer parties, friends and loved ones will likely gather around the pool naturally. This is why swimming pool landscaping ideas are important. 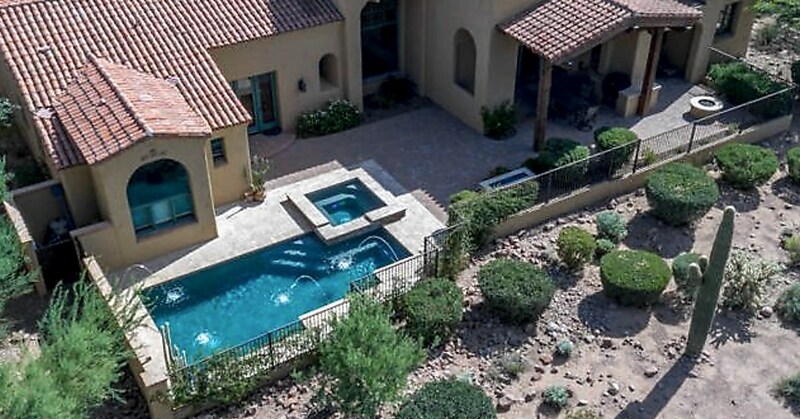 You are getting your Phoenix swimming pool installed, and it is an exciting time! Or you thought it would be. You may have been taken aback by a few things during the swimming pool construction process because you didn’t know it would happen and you weren’t prepared.